International Symposium "The Popularity of Nations: How and Why Governments Seek Public Approval Abroad"
This symposium will explore the importance of a positive international public image of nations today, as well as strategies for shaping such images. 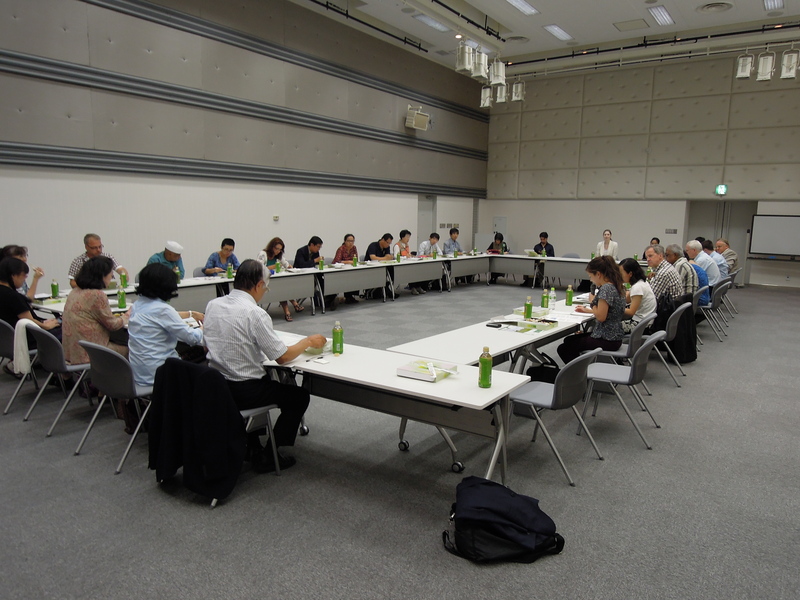 Participants from Japan, Germany, the United States and other countries will offer ideas on the role of public diplomacy in the foreign policies of their own nations. Where has soft power worked, and where it has not? Symposium and Workshop: "Building the Good Society: The Challenge for Europe and Japan"
Social democratic parties in Europe have developed under the concept of the ‘Good Society’ a new social democratic narrative that takes a thorough value-driven analysis of our current economic and political problems as a starting point to craft a new politics. 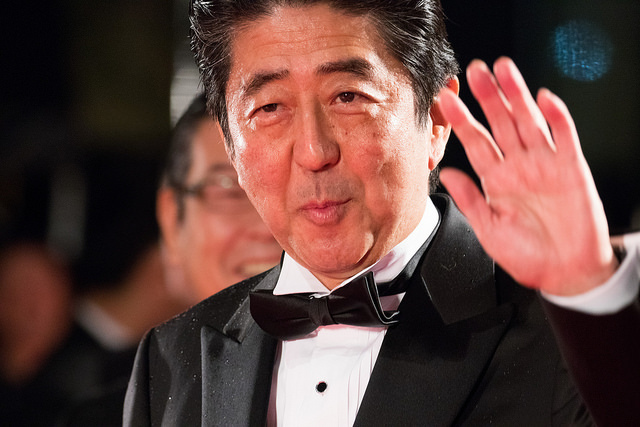 This has implications for Japanese politics. This symposium aims to discuss the efforts and approaches in contemporary Europe and to think about the future political direction of Japan. EPRIE "Exchange Program for Regional Integration in East Asia and Europe"
Experts from security policy explain the approaches to a comprehensive security policy in East Asia, the role played by the United States as well as possibilities for an increased EU involvement. The conference aims to supplement and consolidate the outcomes of two previous conferences conducted by the Network of Social Democracy in Asia (SOCDEM Asia) which focused along the lines of developing a new paradigm of development that integrates social, ecological and economic dimensions to its framework. 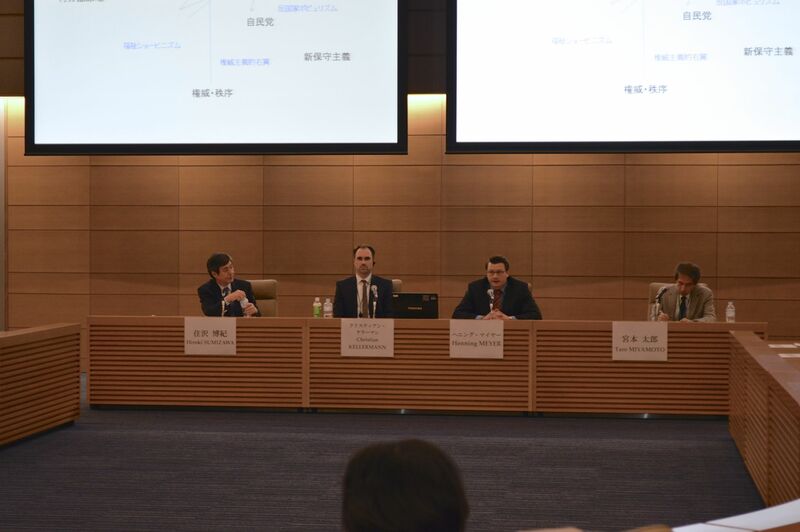 In this symposium, the background to the different perceptions of China in Japan and Germany as well as, for example, the USA will be analysed and it will be discussed whether China should have a special role. Is China evaluated by the media, political sectors, industry and scientific communities of these countries according to different standards? International Symposium "Energy Shift in Japan and Germany: Challenges, Opportunities, and Potential for German-Japanese Cooperation"
The symposium aims at expanding the dialogue and exchange regarding the process of phasing out nuclear power and the shift towards renewable energies in Germany and Japan. 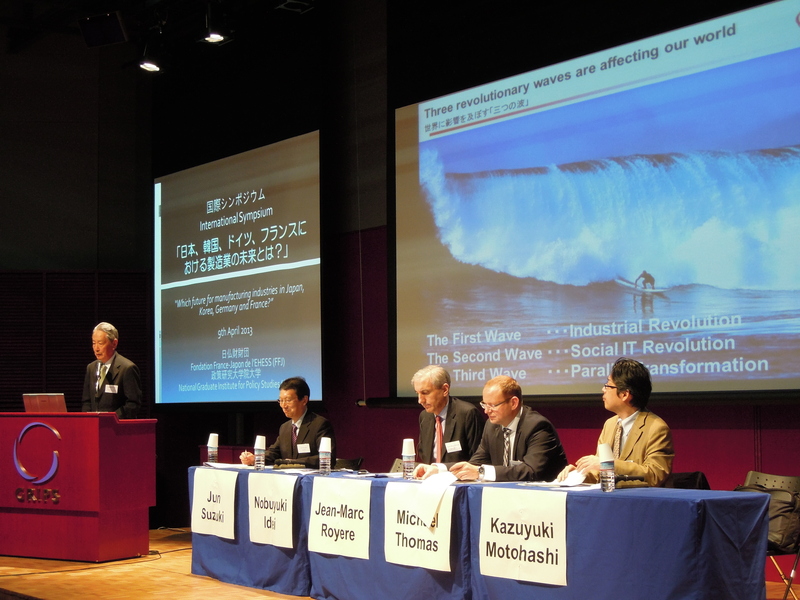 International Symposium "Which Future for Manufacturing Industries in Japan, Korea, Germany and France?" Deindustrialization has become a major concern for most of the OECD countries. The purpose of this symposium is to gather academic people, business people and policy makers in order to discuss the future of manufacturing in the case of four leading economies that are not often compared, namely Japan, Korea, Germany, and France. 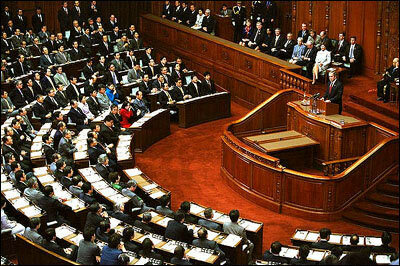 Japan Lunch Discussion: Japan and the new LDP Government - A New Start or only a Reprint? 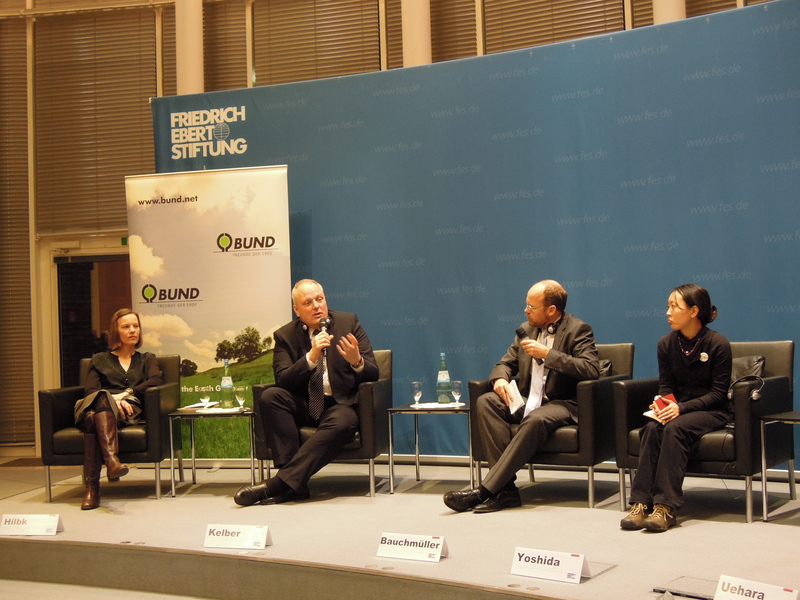 Lecture by Dr. Sven Saaler, Representative of Friedrich-Ebert-Stiftung in Tokyo, on recent developments in Japanese politics. International Conference "Fukushima and the Consequences"
The great tsunami, earthquake and reactor catastrophe, which hit Fukushima and other nothern prefectures in March 2011, had a huge influence on Japanese energy policy. 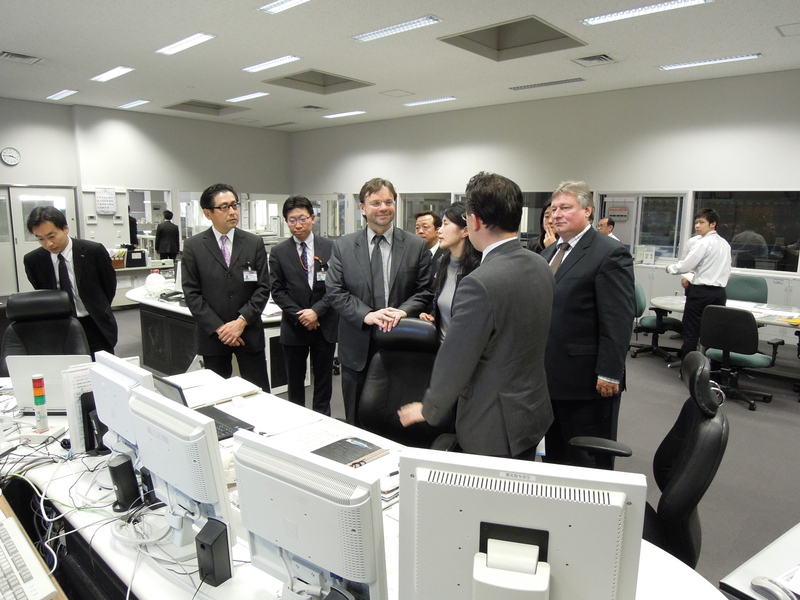 Two years after the reactor accident in Fukushima, we invited Japanese speakers to Germany to discuss the energy shift and possibilities for Japanese-German cooperation. During a visit of Martin Burkert (MdB) and Michael Groß (MdB), the German-Japanese dialogue on transportation technologies & policies was deepened.